The MC9-SEAL CHAMBER 1ST stage is environmentally sealed, protecting it against icing in cold water and against contamination from particulate matter in silty conditions. When paired with the Ellipse Balanced second stage, which includes an internal heat exchanger, this regulator is an excellent choice for divers exploring the most extreme cold water environments. 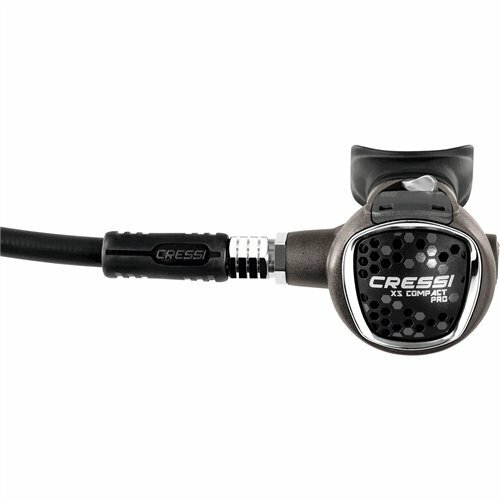 If you have any questions about this product by Cressi Sub, contact us by completing and submitting the form below. If you are looking for a specif part number, please include it with your message.